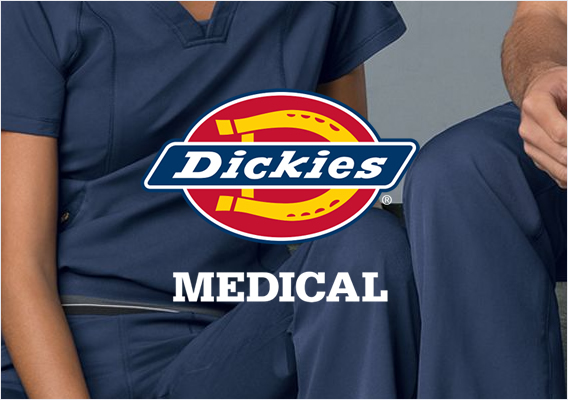 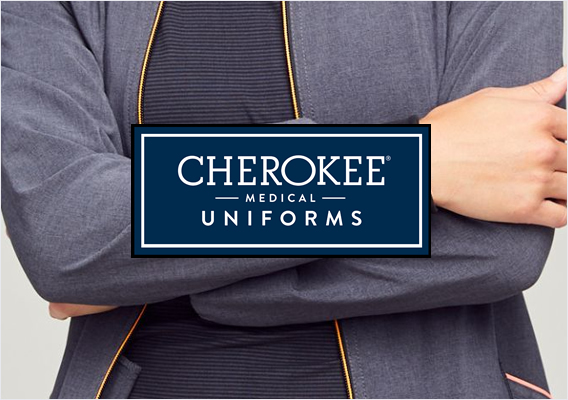 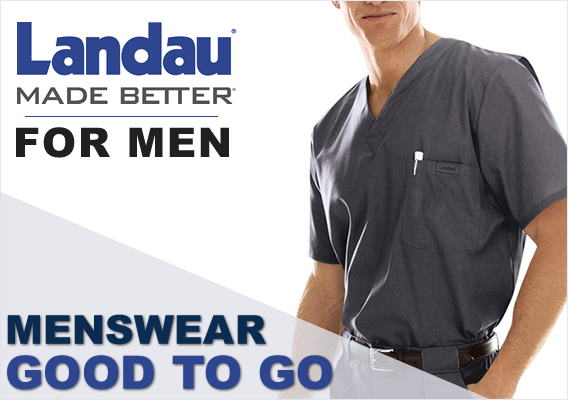 When you work hard, you need a set of scrubs that can work as hard as you do. 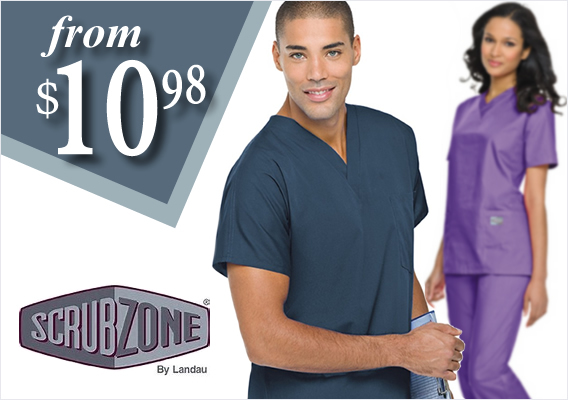 ScrubZone by Landau is made to fit your workday without breaking the bank. 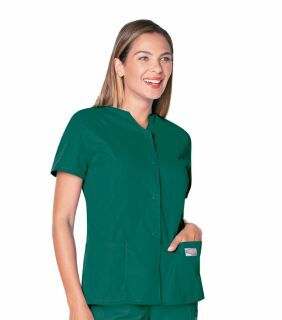 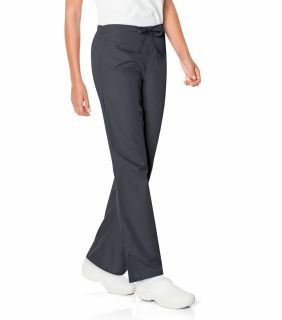 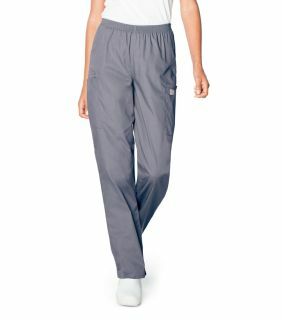 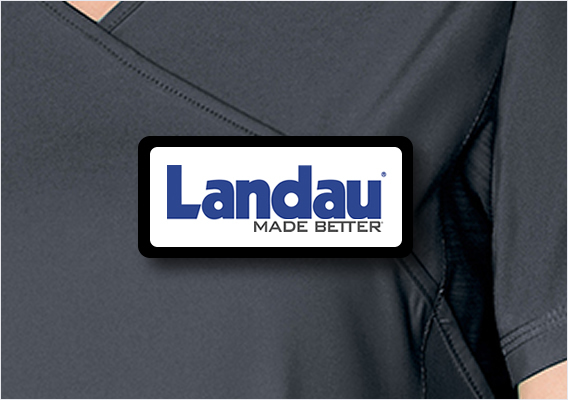 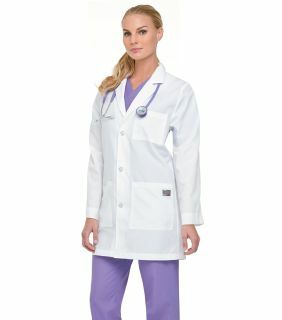 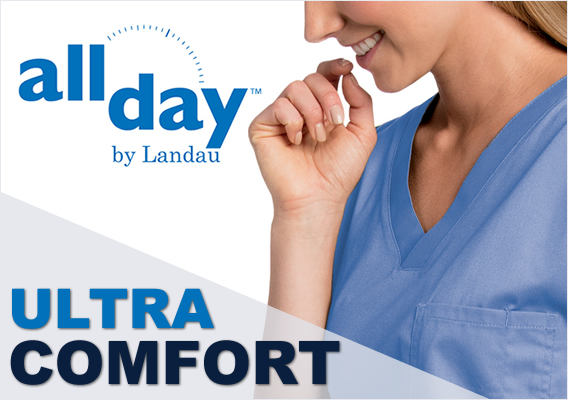 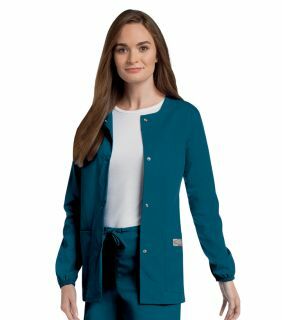 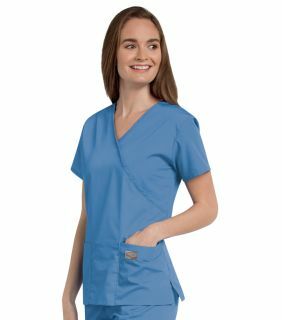 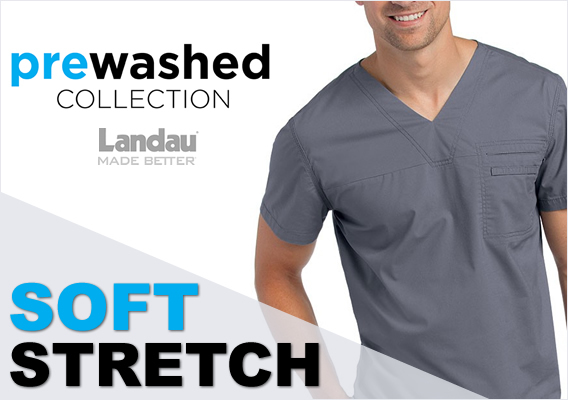 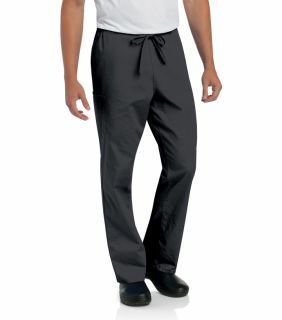 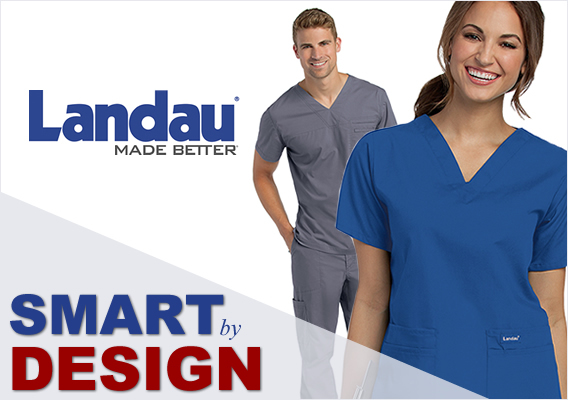 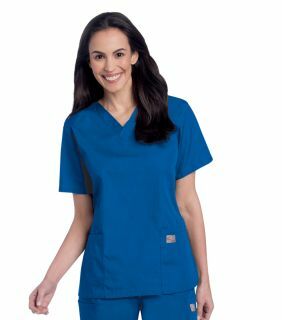 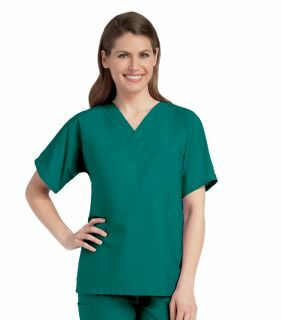 Whether it's a warm-up jacket, snap front scrub tunic or great cargo pant, ScrubZone by Landau has everything you need to meet your uniform needs, and you will find the same quality construction and comfort you expect in Landau scrubs.